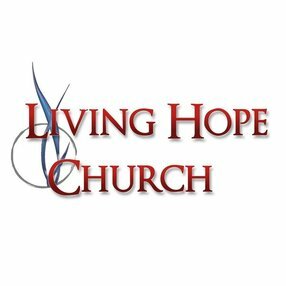 Are you looking for an exciting Bible-preaching, Independent Baptist Church? 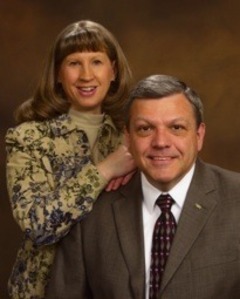 Dan and Robin Parton are 1979 graduates of Hyles-Anderson College. Upon graduation, they started into full-time service. Brother Parton received a Bachelor of Science degree in Pastoral Theology and served as an assistant pastor for eleven years before becoming pastor of the Timberline Baptist Church in Woodland Park, Colorado, on Father’s Day, 1990. He served as a youth pastor for eight and a half of those eleven years and now believes he has the best of both worlds in pastoring. 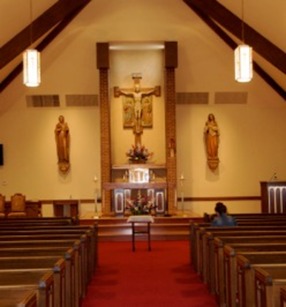 The church relocated to Manitou Springs, Colorado, in August, 1994. Dan and Robin were married on June 9, 1978. Robin was born February 27, 1957, in Harrisburg, Pennsylvania. She was saved on August 4, 1974, and baptized on August 11 the same year. She graduated in 1979 from Hyles-Anderson with highest honors and a Bachelor of Science degree in Elementary Education. After graduation, she taught kindergarten while Brother Parton served as a youth pastor. When it was time to rear a family, she stopped teaching and pursued a career as a pastor's wife and mother. Brother Parton was born in Harriman, Tennessee, on October 16, 1955. He was saved at the age of eight on February 16, 1964, at Faith Baptist Church, now called Heather Hills Baptist Church in Indianapolis, Indiana. It was during the Billy Kellough (pronounced Kellogg) evangelistic meetings a deacon named Ben Conrad (now in Heaven) led him to Christ. He was then baptized by immersion on April 5 that same year. Glen Eveland was his pastor during his teen years. Pastor Eveland (also now in Heaven) had invited Dr. Tom Wallace to preach; and on February 9, 1973, Brother Parton surrendered his life to serve the Lord in any capacity. He graduated from Warren Central High School in Indianapolis, Indiana, in June of 1974. He was licensed to preach by the First Baptist Church of Hammond, on May 19, 1978, and ordained to the Gospel ministry by the First Baptist Church of Hammond, on May 25, 1979. During his time at Hyles-Anderson College, he was honored with the Elmer Lord Scholarship Award and was named to "Who's Who in American Colleges and Universities." The Partons have been serving the Lord at the Timberline Baptist Church since June, 1990. They have four children: Jonathan, Cyndi, David, and Jack. 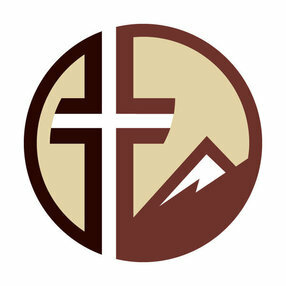 Timberline Baptist Church, located at the foot of Pike's Peak, is an independent, fundamental, soul-winning, Baptist church and is known as "The Church With a Heart for the Pike's Peak Region!" Go here? 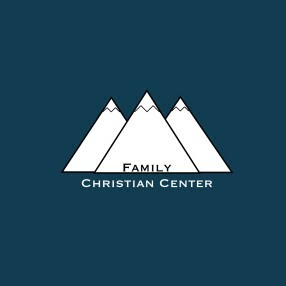 Tell us why you love Timberline Baptist Church. Visited? Tell us what a newcomer can expect. 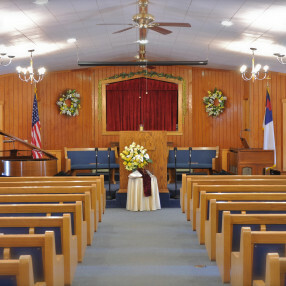 Enter your email address to receive an informative welcome email from Timberline Baptist Church.